Book lovers know there is something sacred in the stories, poetry, and insight of even the most secular books. 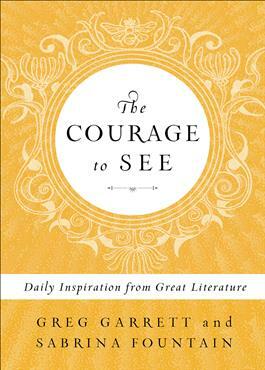 This 365-day devotional celebrates the beauty of literature and its ability to illuminate elements of the Divine, present all around us. Pairing excerpts from more than two hundred literary works with thought-provoking Scriptures and brief prayers, this spiritual guide invites readers to draw closer to God through the words of both classic and modern authors.